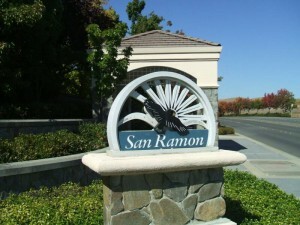 Your San Ramon CA short sale specialists have some updated market information for you. We just got some information in from the Contra Costa Association of Realtors with our market statistics for October, 2012. I wanted to share those with you, briefly. The number of new homes for sale in San Ramon has decreased 15%, year over year. So last October there were 62 new listings on the market in October. This year, there’s only 53. The median sales price has increased, just barely, by about 3%. So last year, the median sales price was $715,000. 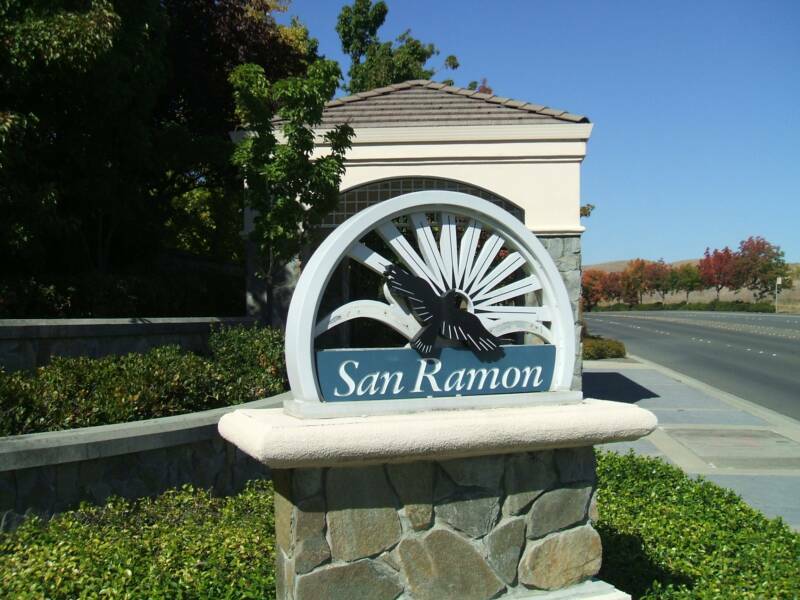 This year in October, in San Ramon, the median sales price was $735,000. It’s just up slightly. The inventory of homes for sale has decreased 80% from last October to this October. So the number of homes on the market for sale last year, in October, in San Ramon, was 196. This October there’s only 40 homes on the market. So that’s pretty indicative of what’s happening in the East Bay area right now. A lot of people are looking for homes still, and not a lot of stuff on the market. So we’re starting to see prices continually go up a little bit, and we’re certainly continuing to see inventory levels come down. Keep in mind these statistics cover all kinds of home sales, including condos, townhomes, single family detached homes. Also include all kinds of sales such as regular equity sales, REO/bank owned sales, and of course San Ramon CA short sale homes. If you’d like to talk more about your home’s value in San Ramon, if you’d like to talk about the potential of a short sale, how that works, we would be happy to offer a free consultation to you. You could reach us at EastBayShortSaleGroup.com.